Observation - ANOTHER MICRO MOTH - UK and Ireland. Description: A small moth 7-8mm long creamy brown colour body lighter colour,head white came to porch light. 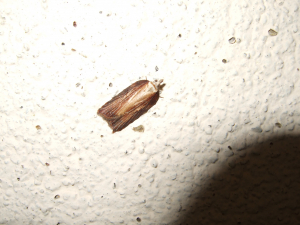 A small moth 7-8mm long creamy brown colour body lighter colour,head white came to porch light.